Wonderful Watermelon! 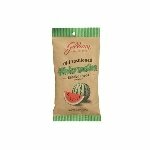 Watermelon Old Fashioned Stick Candy is a treat that has been a favorite for over 150 years! 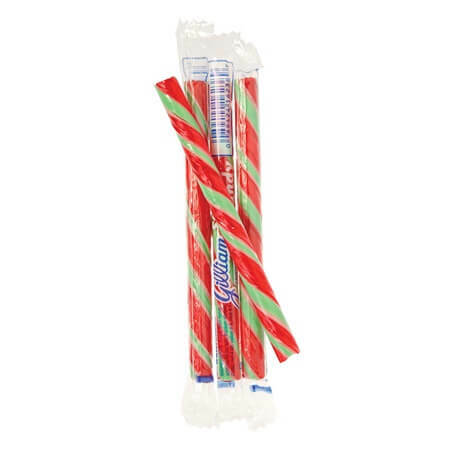 These candy sticks are a reminder of the good old days for adults and a creator of good times for the little ones. 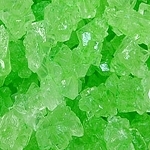 Remember buying stick candy at the old-time country store? Just a few coins would give you the chance to pick from the many flavors and colors of this bulk candy. 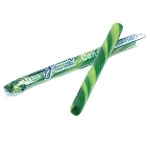 Stock these barber pole candies in your store to start up the fun! Order today!